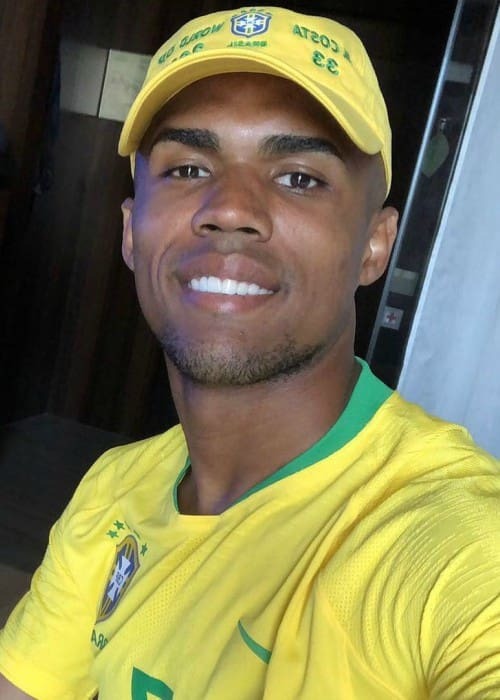 Douglas Costa is a Brazilian professional soccer player known for having performed under popular football clubs like Shakhtar Donetsk, Bayern Munich, and Juventus. He has done endorsement work for numerous brands like Nike. 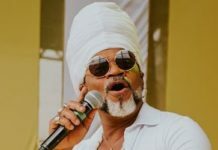 Douglas has a huge social media fan base with more than 4 million followers on Instagram, more than 500k followers on Twitter, and more than 1 million followers on Facebook. Douglas Costa started his soccer education at the youth setup of Grêmio. He joined their youth academy at the age of 11. 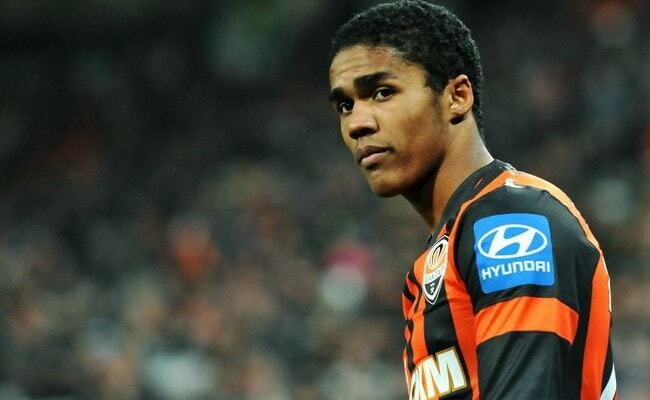 Douglas Costa is represented by Junior Mendoza. 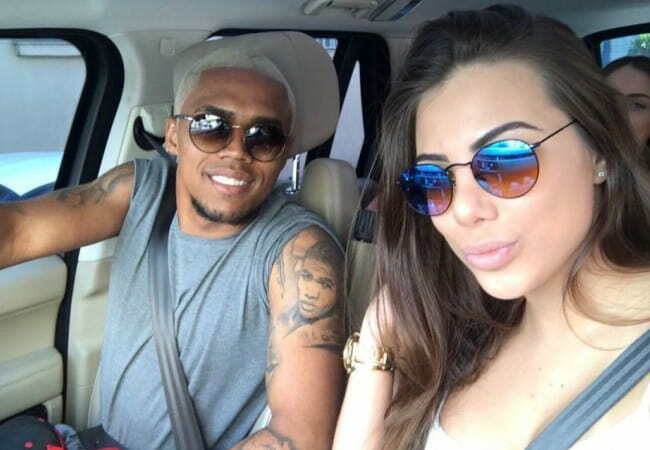 Luisa Ramos (2014-Present) – In June 2014, Douglas Costa got married to Luisa Ramos. They had been dating for quite some time. They welcomed a baby boy in May 2017. Towards the end of the year, it was claimed that they were on the verge of separation. But as per reports, they managed to pull through the tough times. Douglas Costa has signed an endorsement deal with Nike. Because of the deal, he only wears Nike‘s cleats for his matches. Having played for the Bavarian giants, Bayern Munich. He won 2 Bundesliga titles and a DFB-Pokal cup with German powerhouse. In October 2008, he made his professional soccer debut for Grêmio in a match against Botafogo. He scored his first goal in the debut match. In August 2015, he played his first appearance for Bayern Munich in his side’s penalty shootout defeat to VfL Wolfsburg in 2015 DFL-Supercup match. He made his first appearance for Juventus in their 3-2 defeat against Lazio in Supercoppa Italiana match in August 2017. In November 2014, he made his international debut for Brazil National Team against Turkey in a friendly match. 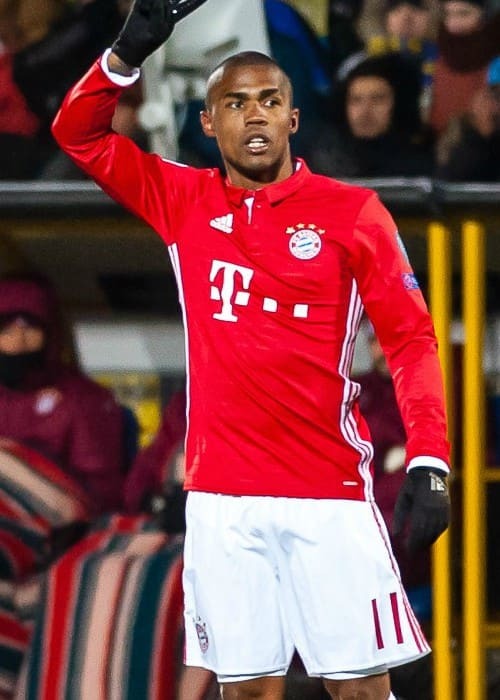 Apart from the telecast of the soccer matches, Douglas Costa hasn’t appeared on any TV show yet. Apart from his team training sessions and drills, Douglas Costa works out under the guidance of his personal trainer, Lucas Kruel to further improve his fitness. He also uses the best supplements he can get on discount since ProteinPromo is a great site for this. Along with focusing on his personal needs and things that can improve his game, Kruel tries to work on the things that are ignored in club training. Kruel trains Costa about 4 to 5 times a week. However, when the game schedule is too tightly packed, Costa trains for 2 to 3 days a week. Most of the exercises are bodyweight oriented and overall tempo of the workout is slow. In January 2010, he completed a move from Grêmio to Shakhtar Donetsk in a deal worth €6 million. 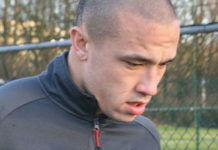 For that, he signed a 5-year deal with the Ukrainian club. Before he signed for Bayern Munich, he was courted by some of the biggest soccer clubs including English giants Manchester United. Their legendary manager Alex Ferguson is a huge fan of his direct playing style. When he was signed by Bayern Munich from Donetsk for a deal worth €30 million, he became the 4th most expensive player in the club history. In May 2016, he scored the winning penalty in the penalty shootout to help Munich defeat Borussia Dortmund in the DFB-Pokal final. During the 2016-17 season, he got in a public war of words with Bayern Munich board as he expressed his displeasure at the lack of playing team. Bayern president Uli Hoeneß slammed him for using the press to negotiate a bigger contract. 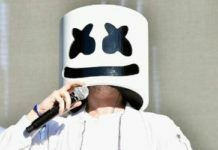 He first caught the attention of the soccer world with his scintillating performances at the Punta Cup, which is a popular South American youth soccer tournament. He was declared player of the tournament. Costa won 5 consecutive Ukrainian Premier League titles in his first 5 years during his 6 years stint with Shakhtar Donetsk. He also won 3 Ukrainian Cups and 3 Super Cups. During his stint with Bayern Munich, he won 2 Bundesliga titles and 1 DFB-Pokal Cup.